Mystery, romance, and adventure come together in the masterfully written story by Alyss Morgan, “Blackwater Castle.” Set in the medieval period, where kings, knights, and castles flourished, readers will get to experience that golden age in human history once again. Alyss craftily revives the interest in castles, knights, and damsels who may be in distress for the millennial readers. 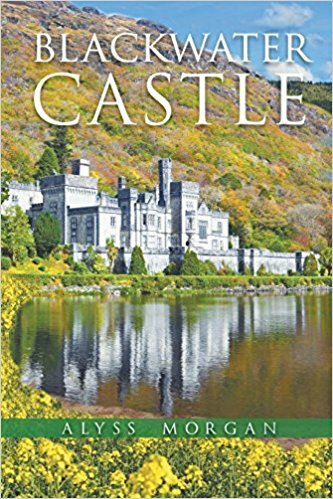 “Blackwater Castle” is a good book for readers seeking new twists to romance, adventure, and mystery stories. Alyss deftly incorporates historical settings, authentic descriptions of medieval towns, people and way of life. Readers will get to enjoy following the story from start to finish in the hopes of wanting to know what will happen with the adventure that Sir Guy is embarking on in “Blackwater Castle.” Readers will get to know that there is more story about a place than meets the eye. To unravel that mystery, Sir Guy must dig deeper into the facts and details that transpired in the castle that sits on his new land – Blackwater Castle. The characters and the settings are delightfully interesting adding to the appeal of the story.